If there ever comes a time that you need stick welders, look no further than Gas UK! 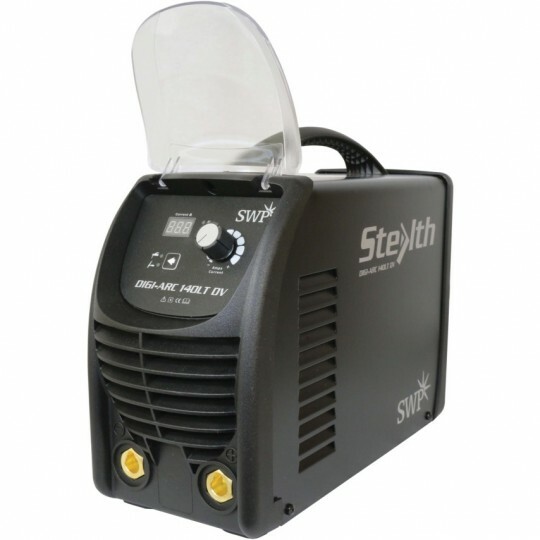 Our stick welders are used to weld metals effectively, ensuring that every weld is reliable. 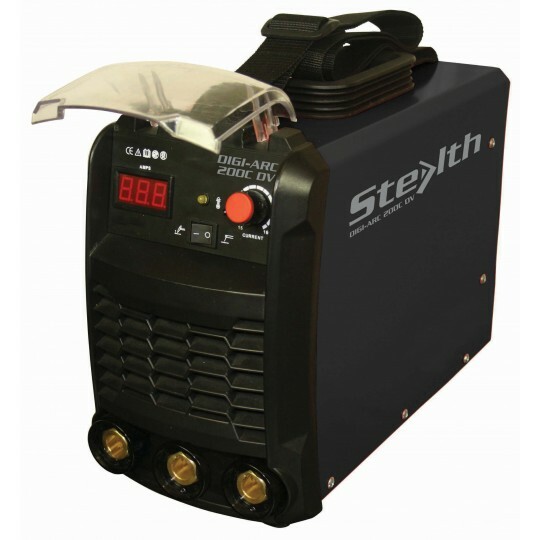 The stick welders are designed to suit the harshest of environments, offering suitability for all welding requirements. Here at Gas UK, we supply the stick welders in several variations, supplying something suitable for everyone. 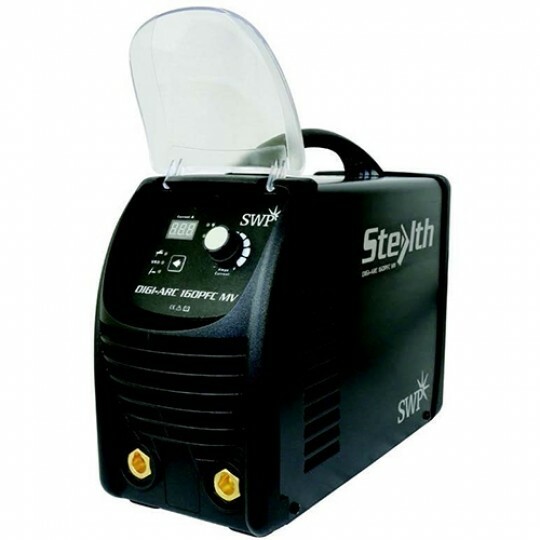 Any stick welders from our collection below are guaranteed to be easy to use, saving you time and effort but most importantly, allowing you to complete applications efficiently. No matter what you’re looking for, you can bet we supply it here at Gas UK! We supply the arc welder in a variety of brands, including ESAB, DIGI and Centurion, each offering suitability for various budget requirements. All of our arc welders are priced affordably, so when it comes to receiving the best value for your money, you needn’t look any further! 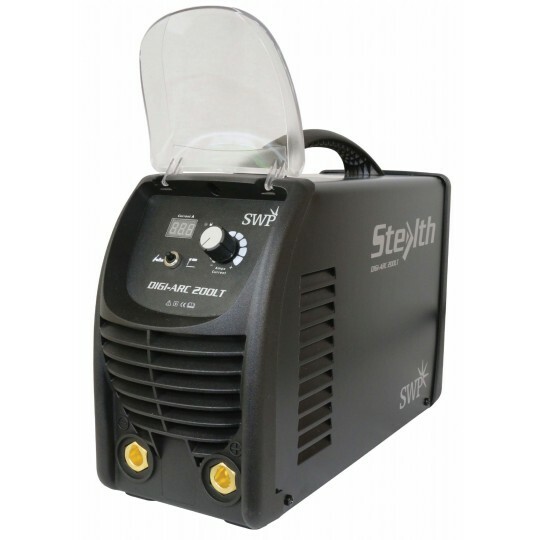 The arc welder is designed to be portable, making it a convenient choice for any welding applications. Our products incorporate a lightweight design which makes them easier to carry from one location to the next. From our collection below, you can expect to find the DIGI Arc 205STL. This arc welder comes with a clamp, cable, electrode holder and carry case- what more could you want? Here at Gas UK, we make sure that you find exactly what you’re looking for, without compromising your budget requirements. We also provide the ESAB Buddy Arc 180- a robust welder that is used for professional applications. This arc welder is renowned for its state of the art performance and long-lasting nature. Check out our extensive collection of stick welders here today!